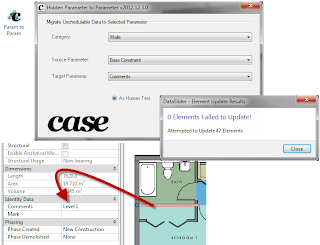 "Have you ever needed to schedule an item of data that Revit would not let you? This is a common hurdle for many and now there's a free tool that you can use to get around this. 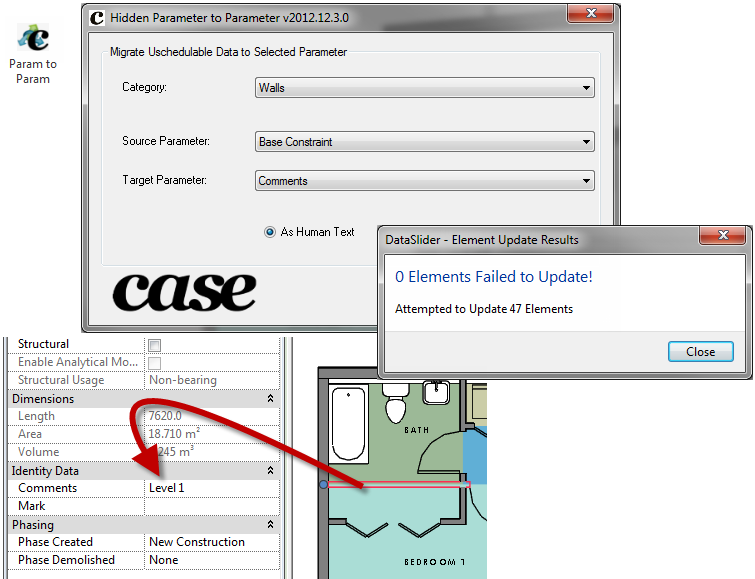 Common uses include migrating Wall Base Constraint Element Names (Levels) into a schedulable parameter. I'm sure you guys will find lots of uses for this one."